PGA Professionals Jack Cole and Matthew Mahoney started the school of golf in early 2015, with the sole aim of trying to produce as many avid golfers as possible. Initially they did this by going into local primary/ secondary schools coaching juniors’ tri golf, using plastic clubs and foam balls. This grew significantly and TSOG now teaches in 20+ schools in Essex, particularly in Chelmsford and its surrounding areas. More recently, they have branched out to schools in Southend and the wider Essex community, which has enabled TSOG to coach around 750 school children a year. 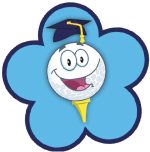 TSOG use the schools coaching as a way to introduce juniors to golf and offer those eager students the opportunity to continue developing their golf at one of the external venues with various coaching programmes. The School of Golf has developed an 8 level coaching programme from which juniors progress and develop their skills earning different coloured hats denoting what level they are working on. Level 1 juniors start out in the kids club and as they progress they move through different groups into the development programme and then the academy for older students. This allows the company to reach out to a wide range of ages usually from 4-16. In the last 18 months the company has acquired a new venue (The Notleys Golf Club) from which new professionals have joined the team to help grow and develop the TSOG brand. The School of Golf is not only junior focused. It also delivers successful weekly ladies and beginners classes, runs specific lessons to work on certain areas of your game, and provides many individual lessons to regular and new clients. My name is Matthew Mahoney PGA Head professional at The School of Golf. 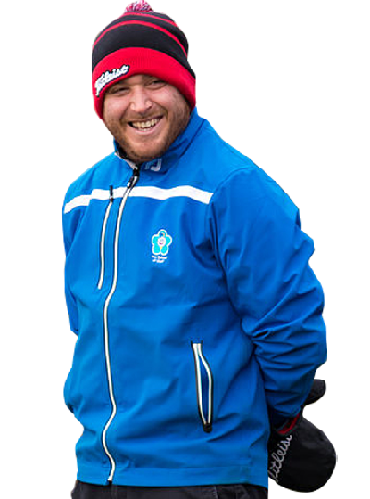 I have been a fully qualified professional for four years, having played a high level of amateur golf, including numerous club championship victories and course record holder at Belfairs Park. Once I turned professional I was tasked at running and developing the ladies golf section at Little Channels. This saw me fill two ladies beginners’ and one intermediate group; with these classes still going strong. Having built the section from nothing this is my most rewarding coaching achievement to date. I aim to keep moving my coaching forwards, determined to continuously learn, develop and improve myself to become one of the leading coaches in the UK. In recent times alongside my business partner and lifelong friend Jack Cole we have focused on growing the school of golf to the levels we believe it can reach, employing more team members and taking on new coaching venues. This hasn’t stopped us wanting to improve our personal performances and in 2016 we undertook our post graduate advanced certificate in golf coaching promoting us to AA PGA professional status. My name is Jack Cole PGA Head professional at The School of Golf. I have been a fully qualified professional for five years having played regional golf as an amateur. As an assistant I was PGA East region assistant of the year twice (2010/2012) and in my final year won the GASP coaching award for top academic coaching grades across the UK. In late 2012 I became an Essex county coach at under 12 level which sees me work with some of the counties best youngsters. I still hold this position and see this as my individual career highlight to date. I absolutely love my job, teaching and engaging with people on a daily basis is really rewarding and is something I aim to do for the rest of my working life, particularly within junior golf. Nurturing and developing life long golfing participants is what it’s all about. Giving something back to the game which has given me so much. In recent times alongside my business partner and life long friend Matthew Mahoney we have focused on growing the school of golf to the levels we believe it can reach. Employing more team members and taking on new coaching venues. This hasn’t stopped us wanting to improve our personal performances and in 2016 we undertook our post graduate advanced certificate in golf coaching promoting us to AA PGA professional status. 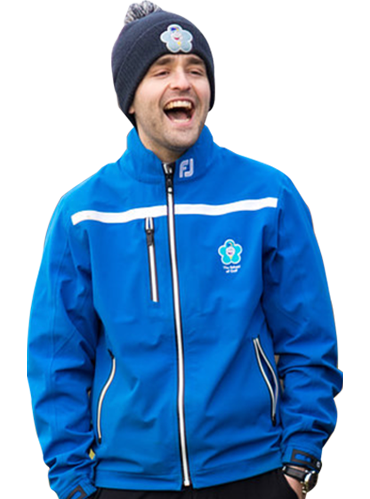 “Jack has really helped my game going from a novice to mid handicap golfer in littleover a year. His personal and simple approach to coaching has massively improved my game, and I strongly recommend Jack to my clients and friends”.